Below the import field you see the format of the CSV import. 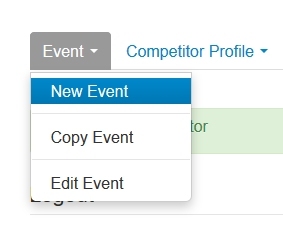 You can also create your own events, not managed by SET and import some data for it. Click on “Save Ranking Import File”. This will save a CSV (UTF-8) file to your selected location.